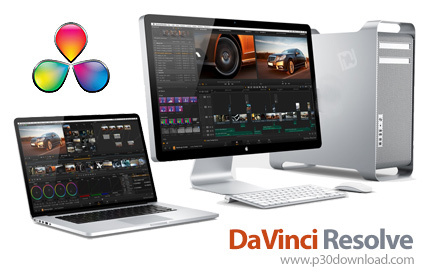 DaVinci Resolve includes over 70 new editing features including an amazing new collaborative workflow that lets multiple people work together on the same timeline at the same time. Editing tools are context sensitive, that means DaVinci Resolve automatically knows how you want to trim based on the position of the mouse so you don’t have to waste time switching tools! You also get customizable keyboard shortcuts so you can edit quickly and move between applications with ease. DaVinci Resolve has the most advanced collaborative editing tools that help you work fast so you can focus on the visual flow of your edit!